CNN will offer a live stream of the Democratic Presidential Primary Candidates Debate on Tuesday, October 13, from 8p to 11p ET. All users will be able to watch live CNN TV online and on their mobile devices without logging in. This live event will give viewers access to the debate across all platforms to showcase the value of TV Everywhere. Users can login now to gain access to stories leading up to next week’s debate. 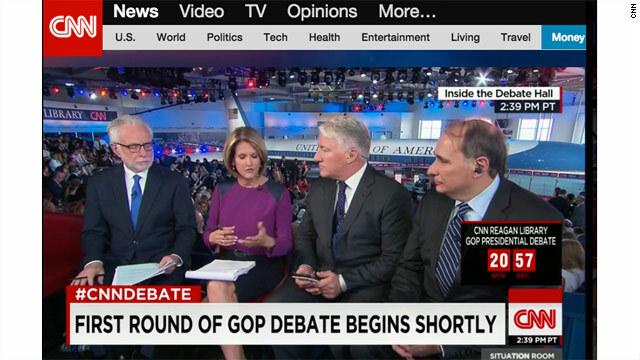 The CNN live stream will be available on CNN.com’s Home Page and across its mobile platforms.